Definition of primary visual cortex. 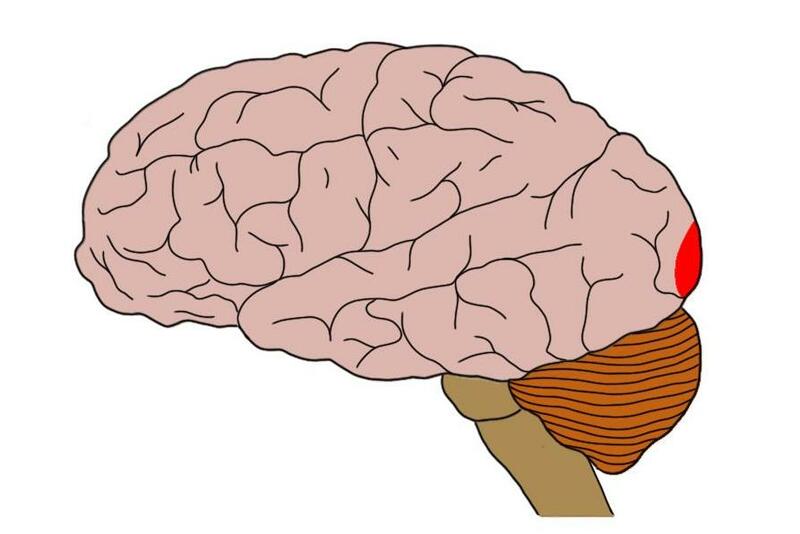 the primary visual cortex is represented by the small red area at the back of the brain. area of the visual cortex where most visual information first arrives. Also known as striate cortex due to its striped appearance.